Challenge: Develop an OpenCart based e-commerce website for selling bicycle & accessories. 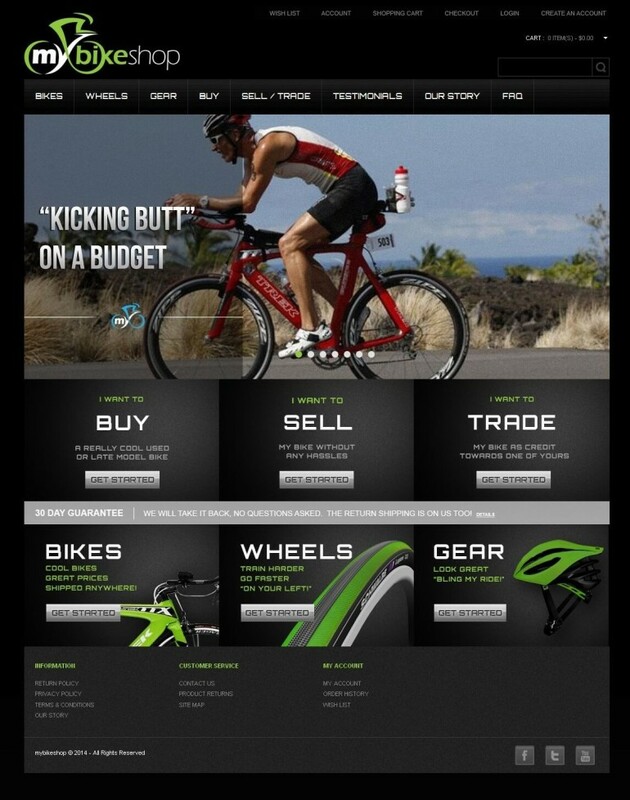 The client wanted us to develop an OpenCart based e-commerce website for selling bicycle & accessories. We have also customized & integrated a number of OpenCart extensions such as AbandonedCarts 1.4, ExcelPort 1.7.4, FacebookLogin, iSearch, etc. to achieve the desired functionality and have also made the necessary tweaks to optimize the site for better user experience.